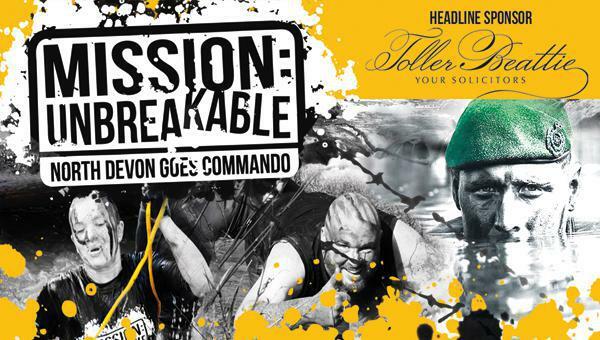 This year’s Mission Unbreakable, which fund-raises for North Devon Hospice, takes place on Sunday 14th October and we have decided to enter a team of staff and governors for this. The course is very tough with a 10km run and lots of challenging obstacles throughout the course. We have decided to do this to help raise money for such a worthy local cause and also to have some fun in the process! The event takes place in North Molton and lots more information can be found out by... visiting the North Devon Hospice website. We have decided to hold some fundraising events in school leading up to this to help raise further money. Please see the school newsletter for further details. If parents would like to donate any money for our staff team completing this challenge then please hand it into the school office or if you have any of your own fundraising ideas then let us know.